It seems like we have been talking about “the cloud” for well over a decade. Despite that, in many ways it’s still a relatively new concept that has caused some confusion and even frustration over the years. No one understands the cloud? In 2014 there was a Cameron Diaz and Jason Segel movie based on the fact that “no one understands the cloud”. Even in the recent movie, “Creed”, Adonis Creed tells Rocky that something is in the cloud, causing Rocky to look up at the sky in bewilderment. Why the confusion? 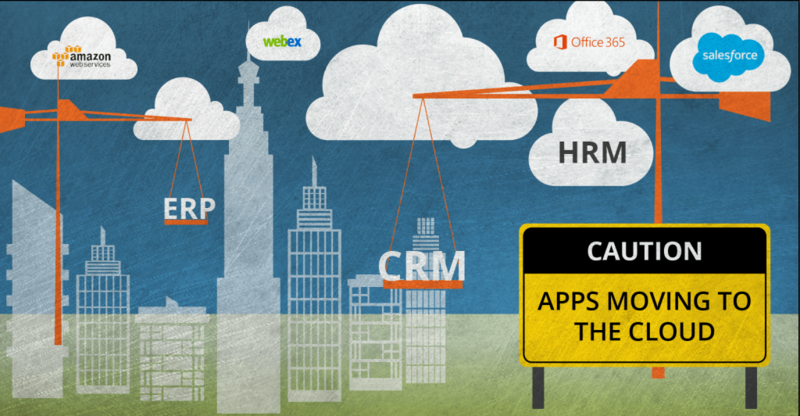 Well the concept of the cloud is simple, particularly for businesses. You take stuff that you used to have on premises and push it out of the building into something called “the cloud”. While the concept of the cloud is simple, the use of it has not been. Costs tend to vary quite a bit depending on the service provider, and the reliability of some platforms is better than others. The result is that the cloud has been going through a “prove it” phase, similar to virtualization, where customers need to have confidence that they can indeed run almost anything on the cloud. 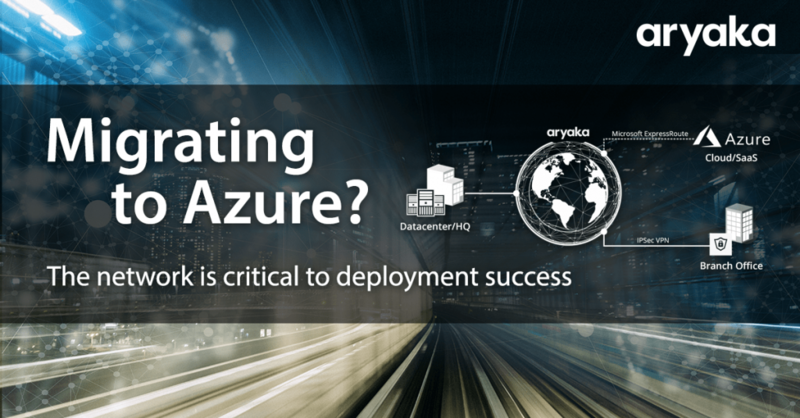 Initially, businesses used the cloud for non-mission critical workloads like offsite storage. Many business units procured their own cloud services for standardized SaaS applications, however, the use of the cloud was still limited. Over the past few years, though, many of the issues related to the cloud have been overcome, and now, the cloud is being used for more things that are considered mission-critical. For example, historically businesses would never consider using a cloud service for real-time applications but today there is a veritable cornucopia of cloud-based voice providers including the likes of Vonage, RingCentral and 8×8. Also, a few service providers like Cisco WebEx and BlueJeans have HD video services available via the cloud. So, if anyone thinks that the cloud isn’t for real-time, try one of these services and you can experience just how well the real-time cloud works now. Also, cloud services were typically deployed regionally, mostly because the use cases were niche in nature. But now, many large organizations are using the cloud for servicing a global workforce. The cloud has grown from being a local resource to one that can meet the needs of even the largest companies. Many businesses I’ve interviewed recently have adopted a “cloud-first” approach to IT where every business service they purchase or every application they build is done using a completely separate IT team. The mission of these teams is to eat, live and breathe cloud and find a way to use it, whenever possible. This has given rise to the growth of “platform as a service” solutions where developers can access APIs and other tools from a cloud-based resource. PaaS solutions are available from a wide variety of vendors, such as Computer Associates, Amazon, Twilio and Citrix for a broad range of functions. The cloud has evolved from something that complemented a business’s IT strategy to being at the center of it. 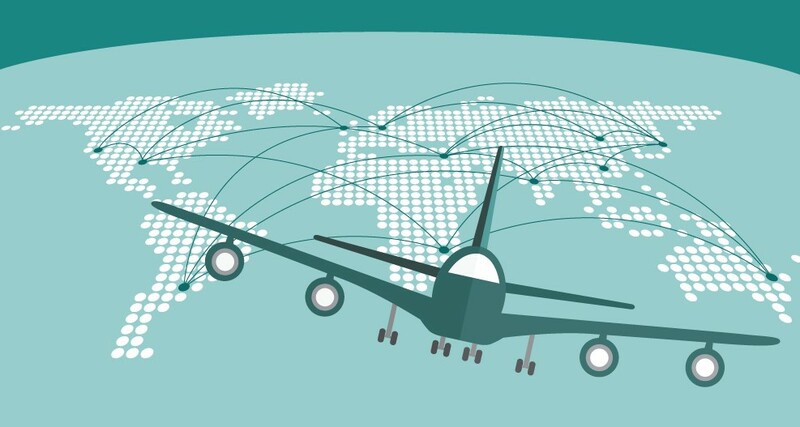 As this transition happens, organizations must pay particular attention to network infrastructure, particularly the WAN as it connects the business to the cloud. A poorly architected network can have a significant impact on the performance of cloud services. Packet loss, congestion and latency are all things that can hamper cloud performance, which has a direct impact on the productivity of the workforce, something that users of the public Internet know all too well. Legacy networks like MPLS were designed for environments where the majority of traffic was from client applications… and SaaS was the exception. Today, the traffic patterns have flipped and now cloud applications, by far, make up the majority of traffic and this percentage will only increase from here. And this poses major challenges to global connectivity and, by extension, application performance. As companies evolve to become cloud-first organizations, it’s critical that the WAN evolves along with it. 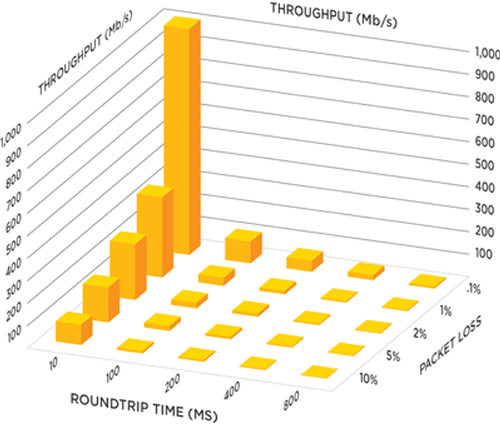 Application performance is directly related to business productivity and the WAN is an application enabler today. In an earlier blog post, I described what constitutes a complete SD-WAN solution. A software defined WAN (SD-WANs) that focusses on delivering application performance is the right type of network for the cloud-era and is something all organizations should be pursing. I certainly recommend that companies of all sizes be aggressive with the cloud but be equally aggressive with SD-WAN based global connectivity platforms. It’s important to note that for global enterprises, SD-WAN alone isn’t the answer. These types of companies need SD-WAN, a global private network and WAN optimization to work together, in order to truly experience the benefits that cloud technology has to offer. Zeus Kerravala is the founder and principal analyst with ZK Research, and provides a mix of tactical advice to help his clients in the current business climate and long-term strategic advice. Kerravala provides research and advice to end-user IT and netwok managers, vendors of IT hardware, software and services and the financial community looking to invest in the companies that he covers. 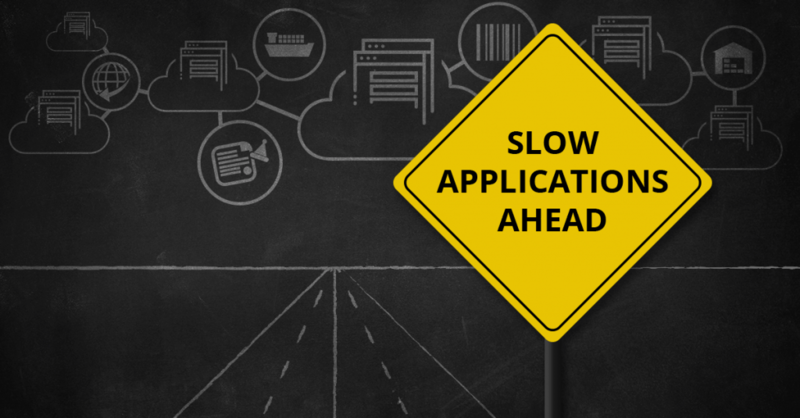 Are SaaS Cloud Applications Slowing You Down?